Looking for a great quality jacket, hat or sweater? Norwell provides all apparel from jackets, sweaters, hats, toques etc. 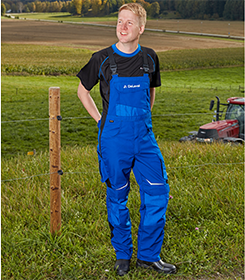 contact us today to order your new Norwell Dairy Apparel. 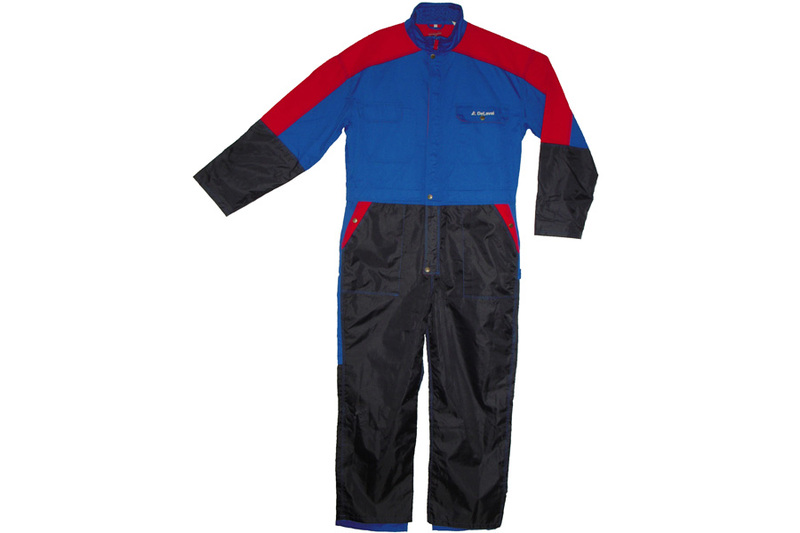 Norwell also offers a wide variety or milking apparel from aprons, gloves, coveralls and pants.